Objective: Attendees of this session will learn ways to build a sustainable advantage through effective human capital management. 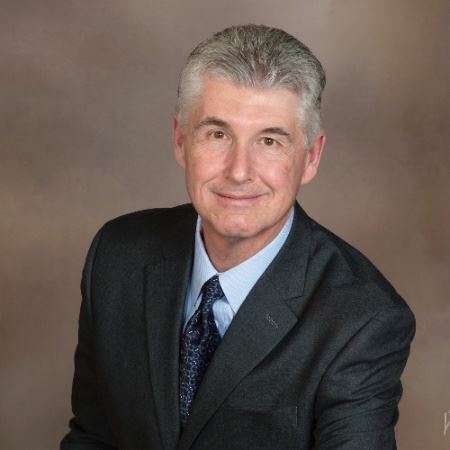 Alan Kinsey is Vice President of Inquirehire, a national provider of human resources solutions. Alan is a graduate of Southeast Missouri State University with Bachelor of Science in Marketing, and he has more than 25 years of Fortune 500 executive management experience in computer software, outsourced services and consulting. At Inquirehire, Alan is responsible for the company’s overall growth strategy with a particular focus on technology driven talent management solutions. 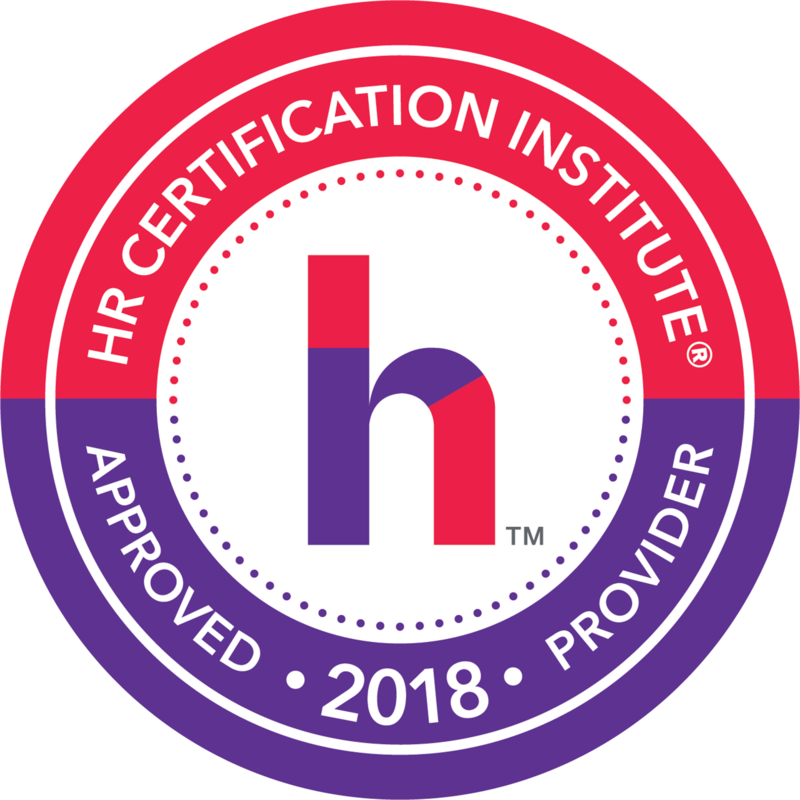 Alan has spoken on the topic of human resources process optimization to a number of local and state SHRM chapters, several state banking associations, and many other training and education events. 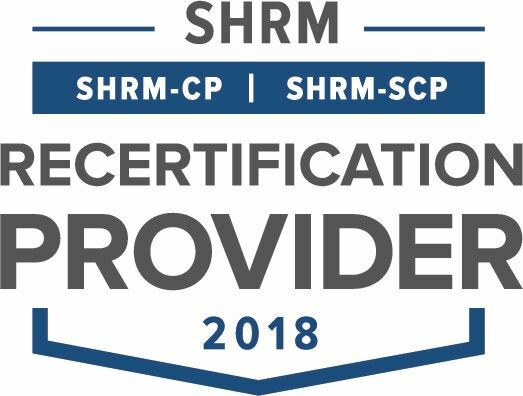 This session is approved for SHRM Professional Development Credits (PDCs) and pending for HRCI recertification credits.